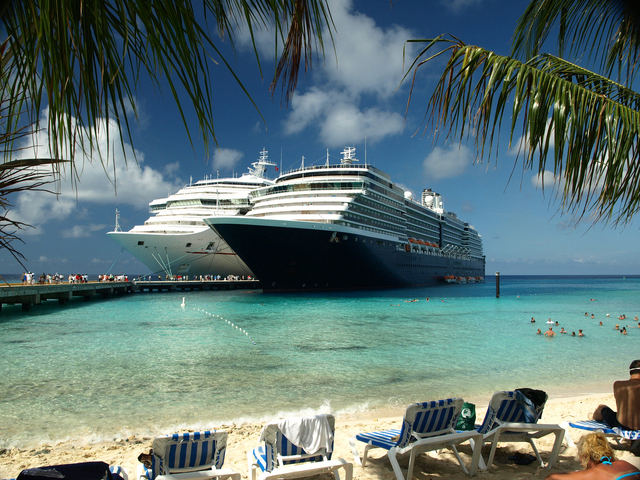 It’s plain and simple … we love a good cruise. Everything from the beautiful ports of call to the ample dining options to the fun entertainment choices – cruises have it all! Plus travelers have the chance to sail around the globe to exotic ports in beautiful destinations like the Caribbean, Europe and even all the way to Australia. There are cruises for every budget … from the price-conscious vacationers to the lovers of splurge-worthy luxury. Cruising offers everything from a short three-day girlfriend getaway to a month sailing the globe with that special someone. Cruises are fairly easy to plan because your accommodations are already included – just select your cabin type. That’s one less worry for you. 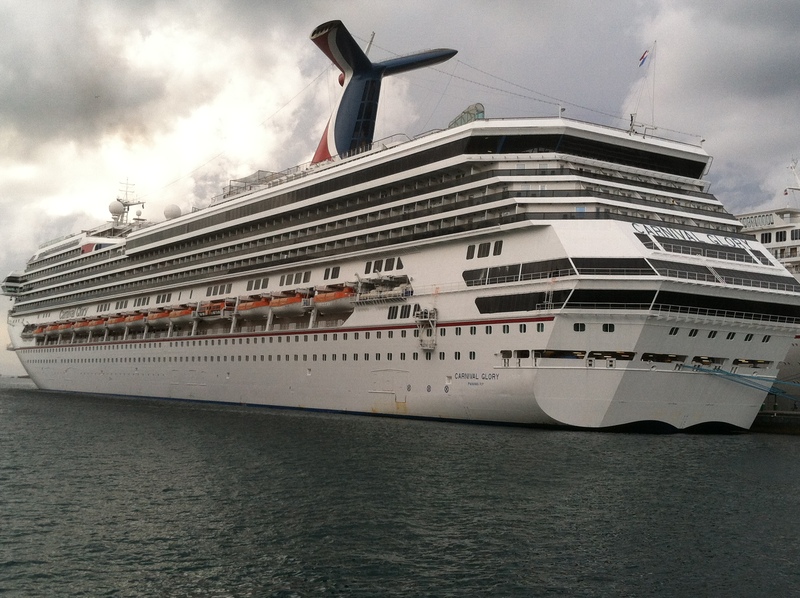 Cruises are actually pretty budget friendly. Depending on your location, you can select a nearby port to sail out of and save airfare money. Plus cruises include food and entertainment. While cruising, you have nice amenities in which you can partake such as the casino, the spa, onboard shops and premium restaurants. A cruise ship is a city on the water. Don’t stress about not being able to stay connected – there is Wi-Fi on the water! On a cruise, you usually have a minimum of three different ports of call versus a land-based resort where you’re in the same locale every day. Cruises are family-friendly. They have kids clubs, arcades and swimming pools to cater to the younger travelers. We’d love to go on the Disney cruise. It looks like so much fun! You’ll meet new people while sailing. Whether at dinner, at the bar or in the pool, your new cruise bestie, or at least new acquaintance, awaits. We love the idea of themed cruises – i.e. 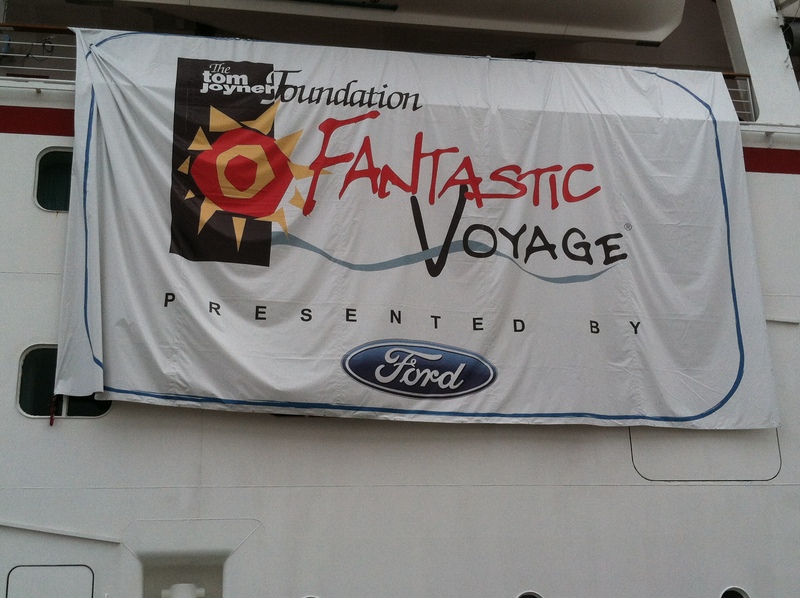 Dave Koz and Friends at Sea cruise, Tom Joyner Fantastic Voyage cruise or the Gospel Music cruise. We’re personal fans of the Tom Joyner cruise in which a portion of the proceeds support historically black colleges and universities.